If you’re done with shopping for all the vibrant ethnic clothes you need for the next 9 days, then here’s a few more you need to add to your list to complete your Navratri look. So, this year, invest a little more in your shopping with these accessories and see the difference in your look each and every day and night of the Navratri celebrations (And of course, let’s not forget all the girls secretly trying to check you out at the Dandiya party). Baalis give a sharp look to any man. 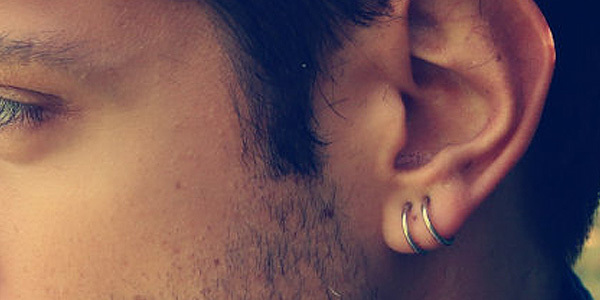 Don’t worry if you don’t have a piercing in your ear. You can sport a clip baali that only needs to be pressed against your ears. Wear what suits you best and you’re good to go. No need to be shocked. 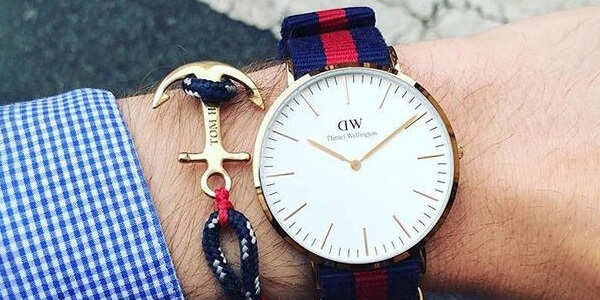 There are bangles for men too and it looks just as good. You can buy them online or find them at a Guju accessory store near you. Check for large sized, manlier designed bangles to don this Navratri. 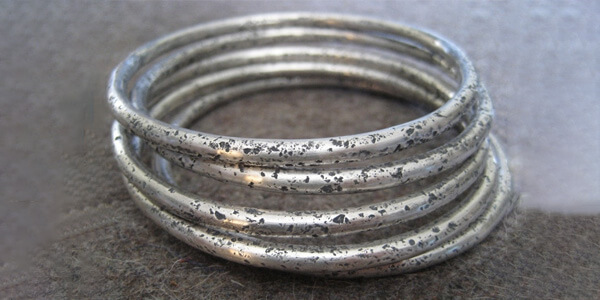 If you’re not comfortable with bangles, you can choose to wear a pair of kadas. Just grab a thick metal kada which will look really cool. There are a wide variety of options that are available for men to choose from in necklaces. 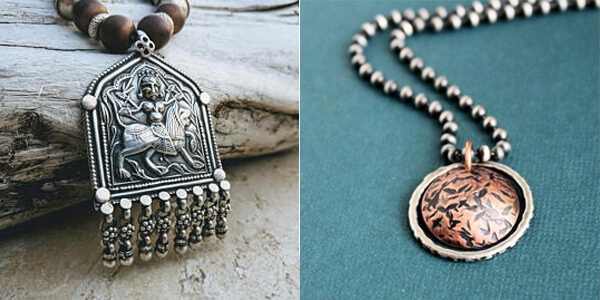 You can go with an antique looking short or long necklace. 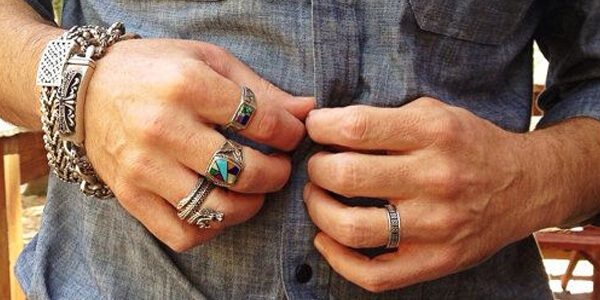 No, we’re not talking about the regular gold or silver finger rings. We suggest you to opt for an oxidized and fancier ring. Wear at least 2-3 rings to make it look rich. If one of your Navratri outfits includes jeans and a shirt, make it look more festive with vibrant festive colored strap watches. Yes! By accessories, we also mean your wallets. 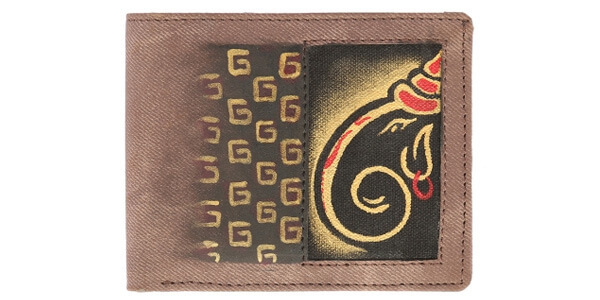 You can buy a personalized hand painted festive themed wallet like this Ganpati print wallet or choose from the available ones with vivid colored patterns. The most common type of stole that men choose during Navratri nights is the bandhani. But we suggest, this year wear something a little hatke. 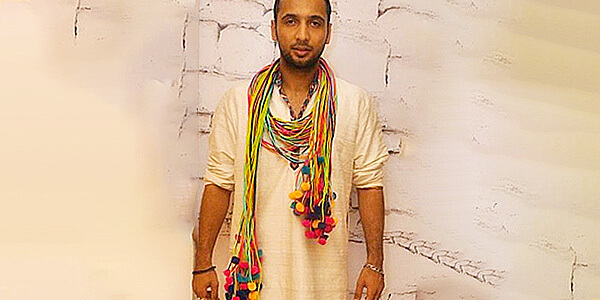 Style a pom-pom tasseled stole around the neck on a simple kurta and set a style statement of your own. Your whole ethnic look is pointless if you’re not wearing the right kind of footwear. Whether you’re wearing the garba kedia-dhoti or simple kurta pajyama; Kolhapuris fit the best in our list of men’s footwear. 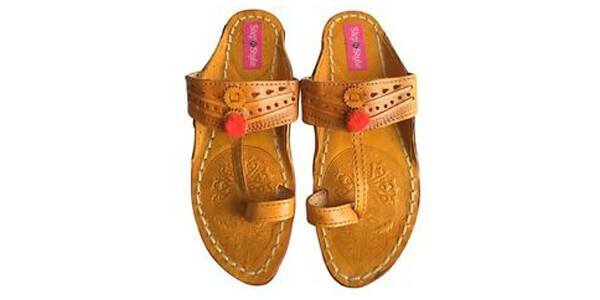 They go with any sort of ethnic wear and will definitely compliment every dance move you make with your dandiyas. To add to the celebrations, LaundroKart is giving you a FLAT 10% OFF on all nine days of Navratri. Don’t forget to visit your nearest LaundroKart store or simply schedule a pickup online. Use code: NAVRATRI10 to claim this offer. We wish you all a very Happy Navratri!